Thank you for coming to Hong Kong and we hope you all enjoyed your stay! 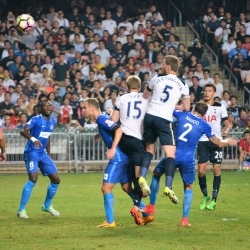 What a fantastic performance by both Tottenham Hotspur and Kitchee SC! 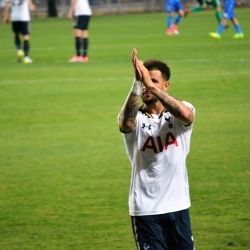 Alderweireld, Walker (Please Don’t Go! 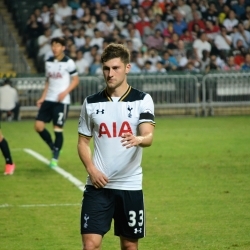 ), Wimmer, Davies were solid as usual, although Kitchee did give us a scare with a couple of shots and header. Oh, and Vincent Janssen saved our blushes with a last ditch goal-line save! All in all, what a fantastic game! 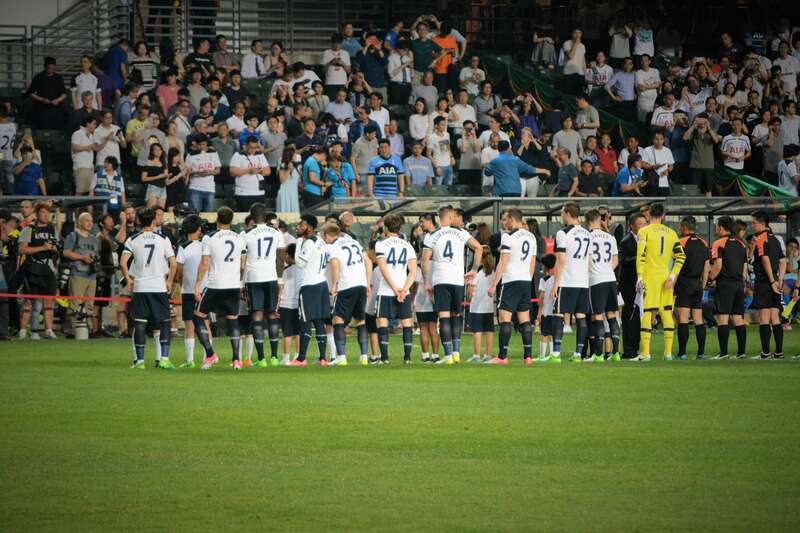 Look forward to seeing the team walking out at the new stadium at White Hart Lane! 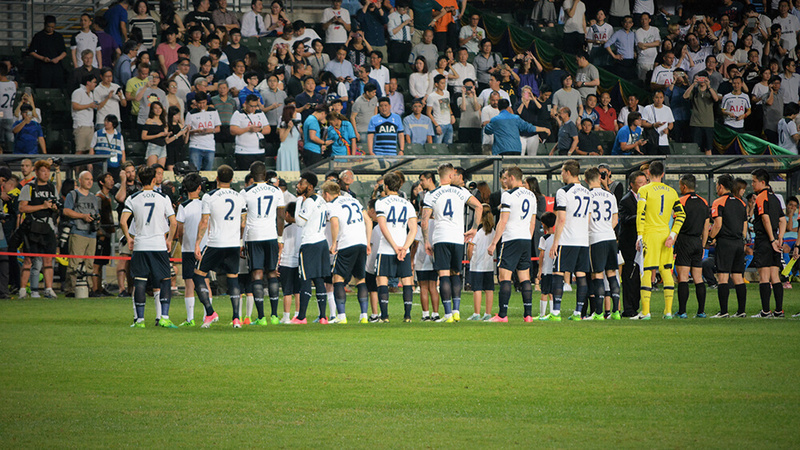 Tottenham Hotspur! 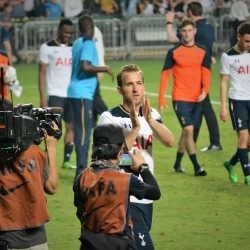 Kane - He's One of Our Own! He's One of Our Own! Lloris – It was a great 30 mins cameo. Perfect sweeper keeper right in front of my eyes. The best keeper in the world. Walker – Don’t leave! We love you Kyle! Alderweireld – Best Centre Back since a certain Ledley King! Lesniak – Hope you’ve done enough to earn a new contract! 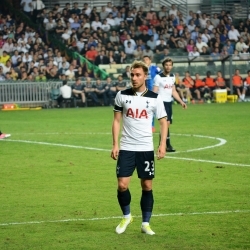 Eriksen – Pulled the strings in midfield, wonderful. 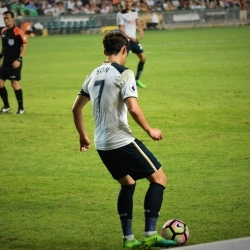 Janssen – Finally scored! You just need to get into the box more often! Don’t know what you’re always doing waiting for the ball outside of the Penalty box! Lopez – Solid, hope to see more of you in action! Vertonghen – Solid performance, taking Miller under your wings down the left flank. Miller – Maybe a little bit too light weight? Wanyama – As strong as an Ox! Sterling – Love your first name (Kazaiah)! New Suits needed for new signings? By the way, Poch… Hope you managed to squeeze some time out to visit one of the Hong Kong Tailors to get a couple of suits made in time for our upcoming summer signings! Over 400 Hong Kong tailors at Tailor-M.com, ind your best tailor when you have a minute. Hope Poch Had time to visit a Hong Kong Tailor to get a new suit made!